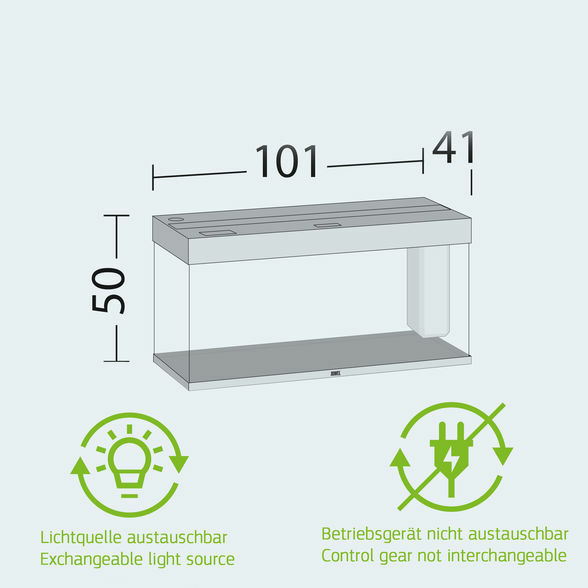 Painstaking workmanship from Germany, top-quality materials and perfectly tuned technology guarantee the very best quality and safety, meaning a long service life for your RIO 180 LED. 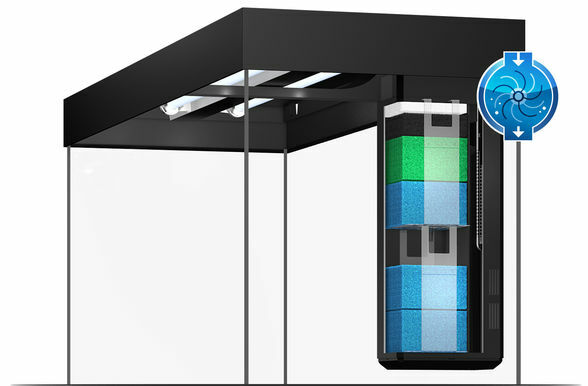 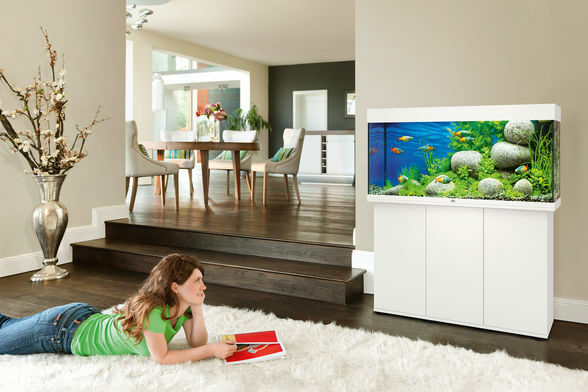 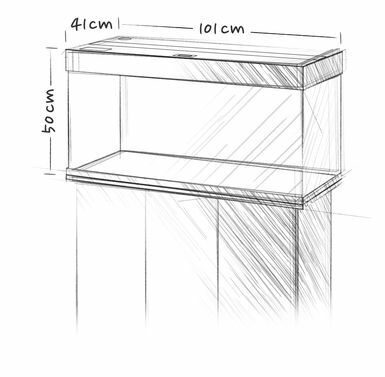 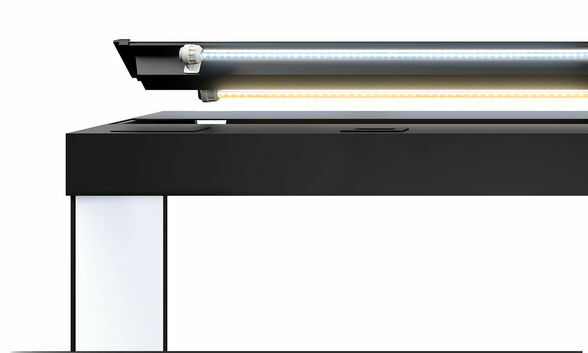 The MultiLux LED lighting system for the RIO 180 LED means that you can work on your aquarium in comfort, even when the lighting is switched on. 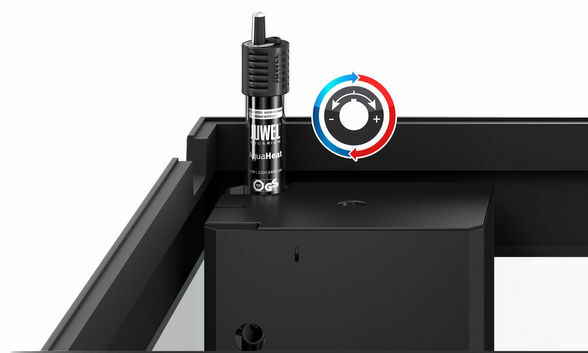 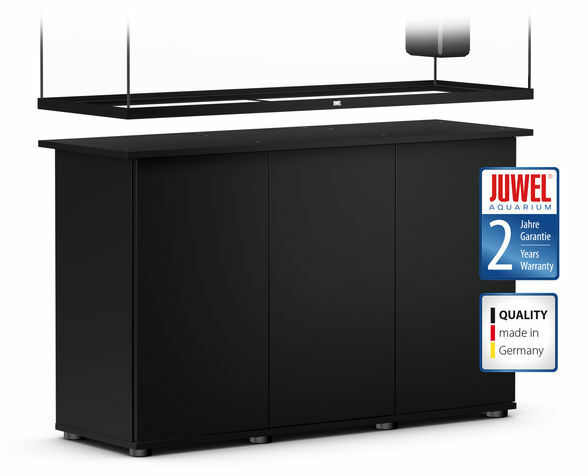 The 200 Watt JUWEL adjustable heater, which is perfectly embedded in the water circulation in the Bioflow M filter system, ensures the right temperature in the RIO 180 LED.